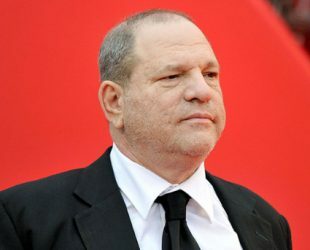 Harvey Weinstein was born on 19 March 1952, Flushing, Queens, New York, U.S. Is a American film maker. He founded Miramax Films at 26 years old. Since 2005, he has been president of the Weinstein Company with his brother Bob Weinstein. Harvey’s family was Jewish and his grandparents were Polish immigrants. He is a member of democratic party. Children: Lily Weinsten, India Pearl Weinstein, Ruth Weinstein, Dashiell Weinstein, Emma Weinstein. Car Collection: One Ferrari, Bentley and Lotus.